Comment: Repair damaged tiles on south side near patio roof, repair lifting of roof material at the roof edge around the front. Correct cause of moisture staining and separation at the ceiling seams. Comment: Roof has a leak on the right side of the house just in front of the chimney. Glendale Roofing Contractors are rated 4.75 out of 5 based on 2,503 reviews of 51 pros. 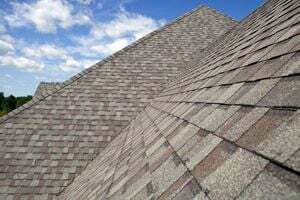 Not Looking for Roofing Contractors in Glendale, AZ?